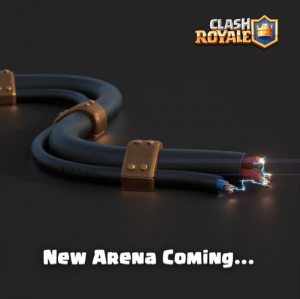 Download Links Updated 12/31/17 Royals, Have you read the Clash Royale balancing update which I posted days before? and Yes! The Clash Royale v 2.1.5 New update just rolled out, With new awesome card which many of you want to test, So we are providing a mod server Clash Royale v 2.1.5 Mod Apk/Ipa for both Android and iOS, So you can test out the new lovely features, We will list out the features below. Royals love Clash Royale Mod Apk’s/Ipa’s because it is never boring to play, As we have unlimited gems and coins, We can unlock whatever cards we want. New cards or old cards, It has different battle modes to play, Recently 2 vs 2 PVP modes were added, And overall the server is huge now. Clash of Duty server is loved by the people all over the world, And now it will make you love too. Clash Royale team has been improving regularly, And it is expected that soon a Big Christmas update will come to this game. Check out the gameplay of two new troops above, It is awesome. 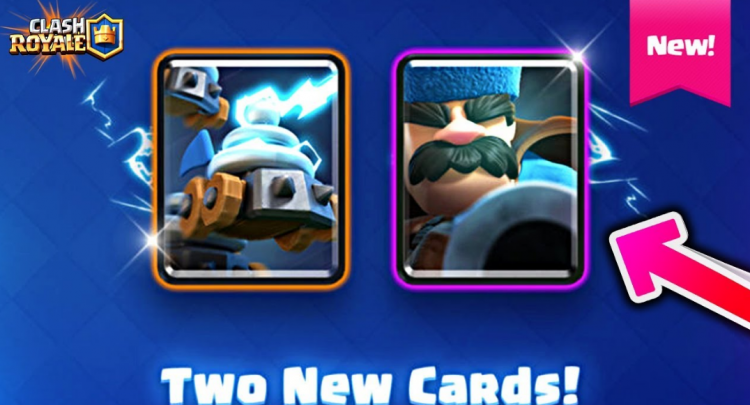 A new card whose name is Zappies and Hunter has been added. Knight hit speed which is from 1.2 Second to 1.1 Second. Skeleton Barrel added death damage now. Guards are powerful now with +5% Damage, +5% HP and hit speed have been improved. There are more features added in this Clash Royale v Mod, You have to just play and discover it. Battle with real players, 2 vs 2 PVP has been added. These are some of the features added in this Clash Royale v 2.1.5 Mod Apk, More features will be added on Clash of Duty Servers as soon as the versions will get updated, Subscribe to Clash of Duty newsletter and press the bell icon button, So that you can receive updates instantly directly to your inbox. The download procedure for Clash Royale v2.1.5 Mod Apk is simple, For Android users, they simply have to download this Android Modded Application and iOS users they have to download the Modded IPA file, Follow the steps which are mentioned below. Unlock the social locker, By sharing it with anyone of the social media, If it shows any kind of error, Please do refresh the website, It will be ok.
Download the server from your suitable link. Make a clean install, Remove any old versions if you have, Install it. Give sufficient permissions and enjoy play the latest version. 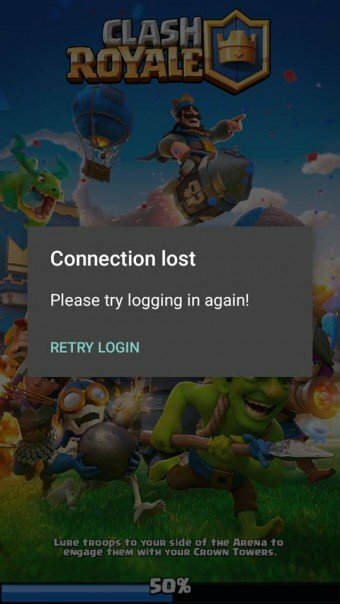 These are the simple steps to get into Clash Royale v Private Servers, Let’s check on how to get into Clash Royale v Mod Ipa, Sometimes you might get the error as listed above, Please try logging in again, It is because of the server is almost full, Please click on trying again, You will be connected when someone leaves the server, Keep on trying, Until you get into Clash Royale Private Server v 2.1.5. We were using DNS method for long time to connect to CR Mod Ipa for iOS users, But many users felt laggy with it, So Modded IPA which is present below, Requires no root and you can play it directly. Download the Clash Royale v 2.1.5 Mod Ipa below. Unlock it with any favourite social media, We know this is a tough task for you, But it is done to improve our visibility, Your friend might get in playing on our servers. 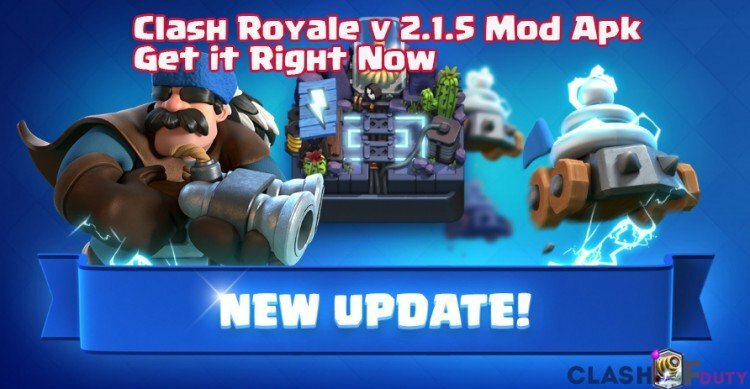 We hope you have enjoyed the article on Clash Royale v 2.1.5 Mod Apk/Ipa, Do subscribe to newsletter, The versions are updated regularly, You need to subscribe to Clash of Duty and press the bell icon below, So that when the servers are updated, You will get immediate notification, If you are facing any issues and bugs, Don’t hesitate to contact Clash of Duty! from the contact form below.